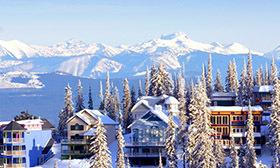 Our guests enjoy access to thousands of premium ski accommodations at destinations across British Columbia & The United States. 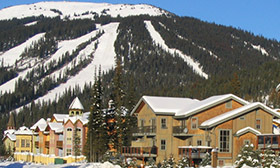 OkChalets is now offering BC’s largest selection of premium vacation rentals. 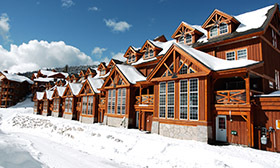 We work closely with private home owners and on-mountain property management to ensure we have the perfect ski chalets, villas, resorts, condos, and private luxury rentals to fit every group. 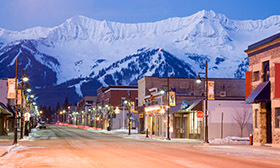 We have hand selected an impressive inventory of rental properties at Big White, Silver Star, Sun Peaks, Fernie Alpine Resort, Apex Mountain, Kimberley Alpine Resort, Panorama Mountain Village, and Red Mountain. Tell us about your dream vacation, and let us make it happen. OKChalets also offers vacation rentals in several United States destinations including; Park City & Deer Valley Resort Utah, home of the 2002 winter Olympics, Beaver Creek, Colorado, known as one of the most luxurious ski resorts in North America, and Jackson Hole, a popular four seasons resort in Wyoming. Searching for the perfect vacation rental can be challenging, and we want to make it easy for you. 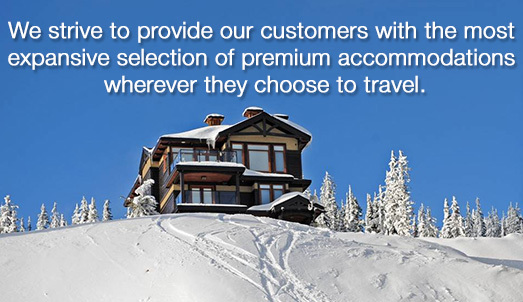 The process is simple - call us today and tell one of our knowledgeable agents what your group needs for the perfect winter getaway, and we will find you the absolute best choices in vacation rentals, chalets and more. Planning your vacation should be simple, fun and exciting. It shouldn’t be hours and hours of scouring websites for information. Let us do the work for you. You make the call, we’ll do the rest..